Every region has its own specific fashion features, influenced by the history, attitude of the people and perhaps climatic features unique to that region. European fashion trends are observed across various countries in Europe. The trend of bold, statement jewellery particularly within costume jewellery continued. 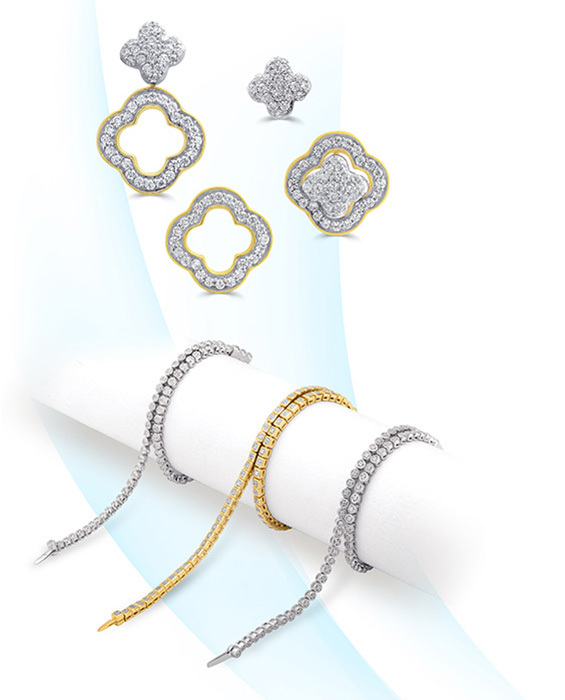 However, dainty, delicate jewellery also made a comeback and consumers often layer or stack pieces to match outfits. Our Collections for Europe include timeless classics and contemporary pieces with more variety and more choices for the hottest new looks. We take great pride in the workmanship and quality of our work. We are servicing prominent retailers including chain stores, television networks & Independent stores across the Europe.